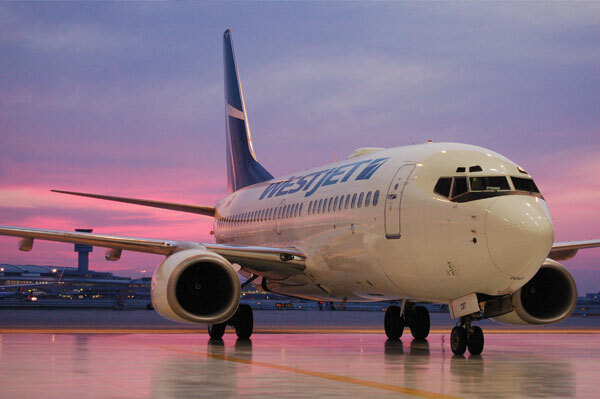 WestJet recently became the first Canadian airline flying non-stop to Denver International Airport from Calgary. The new service operates daily year-round. Canada has very strong links to Colorado, and Calgary has very strong links to Denver – both from a commercial and tourism perspective. Canada ranks as Colorado’s largest trading partner, and the second-largest foreign investor in the state. Alberta ranks as the second-largest Canadian province in terms of visitors to Colorado. Calgary ranks as Denver’s third-largest destination in Canada with a demand for travel of nearly 150 people each day. Overall, Canada ranks as Denver’s second-largest country for international travel, behind only Mexico.